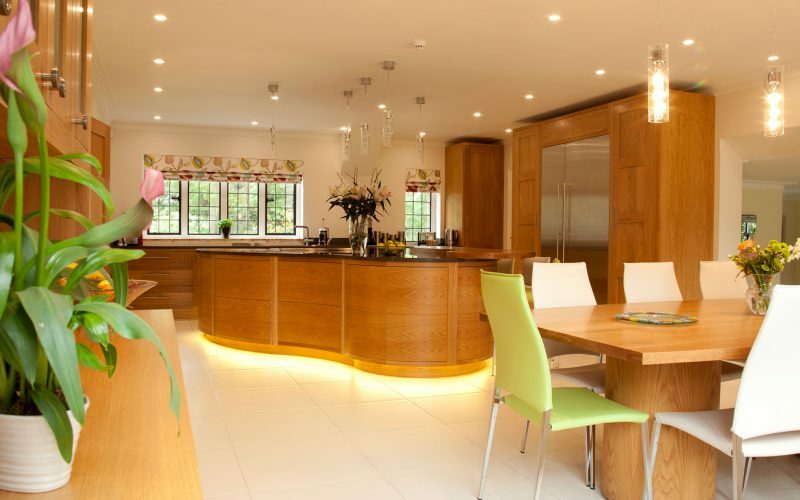 Furnishing Interiors plan implement and oversee all aspects of your project including heating, plumbing, electrics and any structural work. 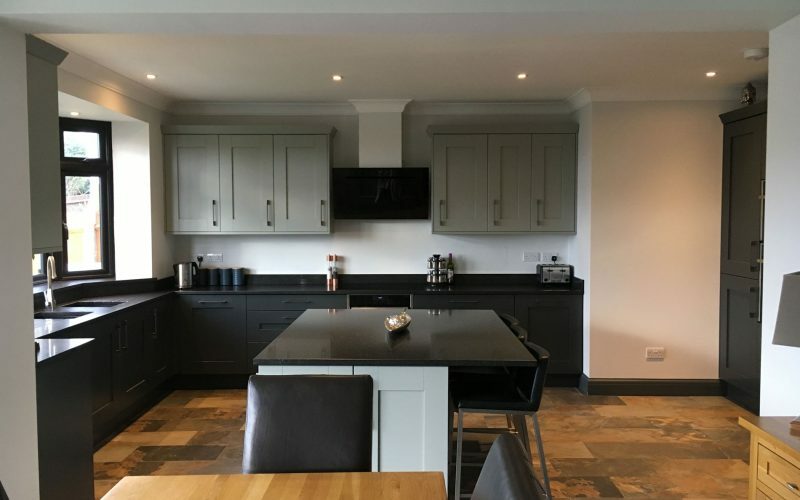 Our trusted team can complete all the refurbishments and decoration, saving you valuable time dealing with multiple tradespeople. 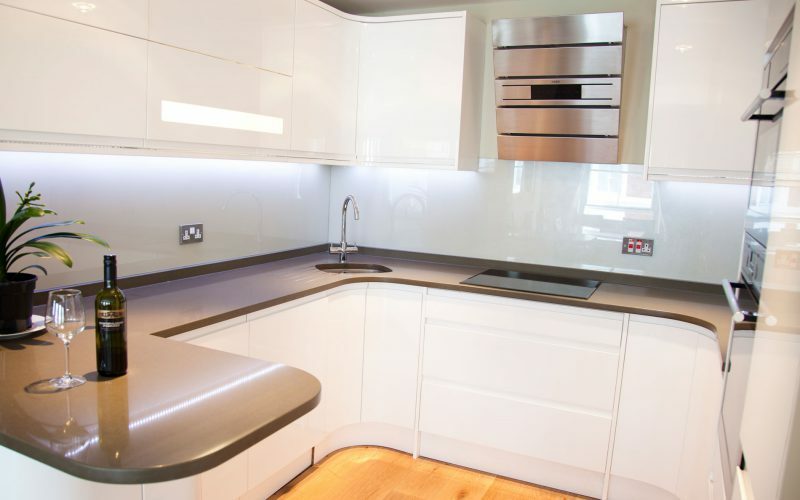 We project manage all the renovation and remodelling work, whether it is a kitchen, bathroom or a bedroom. This includes the detailed planning and estimating of all aspects involved including heating, electrics, plumbing, plus any structural work. 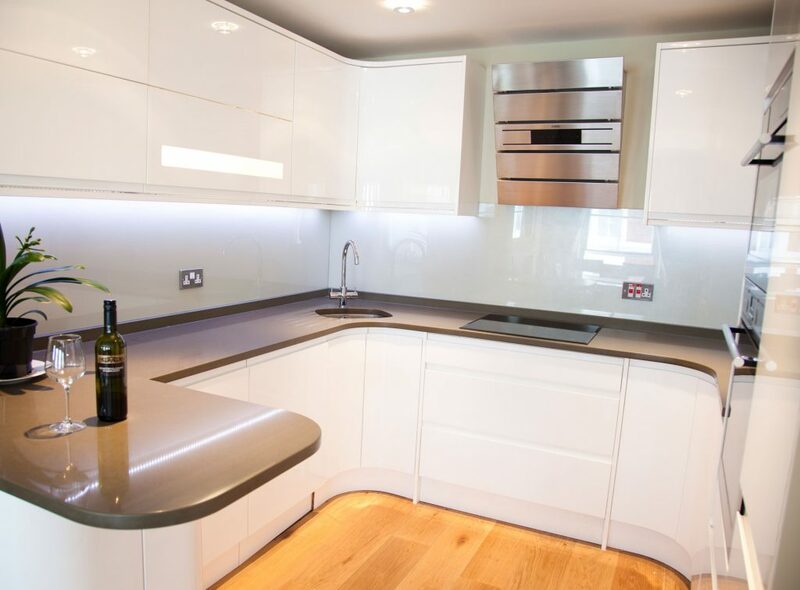 You can trust the smooth management of the project to an expert team, who ensure that the work is carried out safely, to our exacting standards, on time and in budget. Our project management service ensures the smooth efficient planning and implementation of your project saving you valuable time and stress. 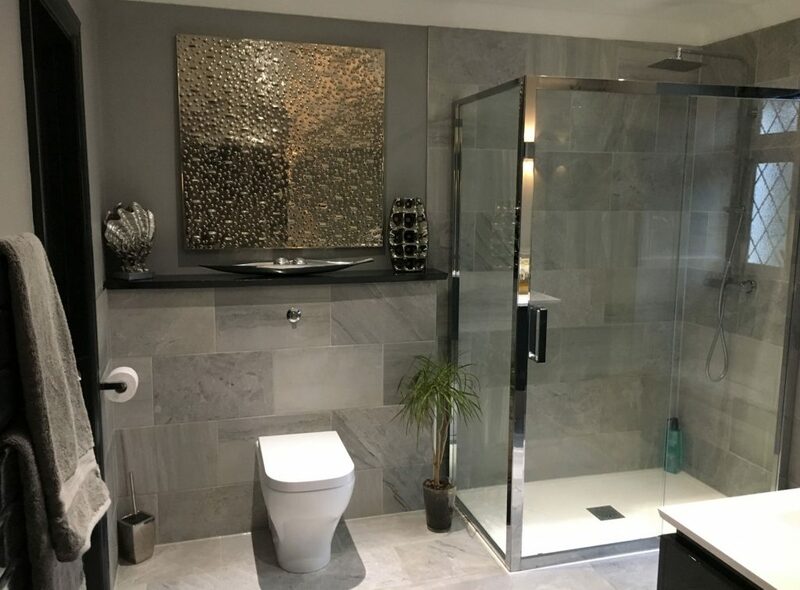 Our trusted team of design consultants use carefully vetted contractors to ensure that work is completed to the highest standard, safely, on time and in budget.